Candidate Wendy Greuel may be fond of saying she's the best person to fill Henry Waxman's shoes, ("in heels", as she jokingly told a Venice audience last month), but former rival LA Mayor Eric Garcetti evidently disagrees with that notion to the extent that he's stepped off the sidelines to endorse her main opponent, CA State Senator Ted Lieu. In the world of inside-baseball politics, with only 4 days to go until election day, this is a huge "get". "Tuesday's election is extremely important for the future of our region. That's why I am endorsing Ted Lieu for Congress. Ted is not only the most qualified candidate, but the type of person we need in Washington - intelligent, ethical and relentless as a representative for our community," said Mayor Garcetti. "He has shown tremendous leadership on important issues of our time including climate change, healthcare and protecting victims of domestic violence. I am confident that Ted Lieu is the best candidate to strengthen the middle class, create more jobs and help workers save for retirement." Mayor Garcetti joins other regional supporters including the California Democratic Party, the California League of Conservation Voters, the Peace Officers Research Association of California, Crime Victims United, Congresswoman Karen Bass and Los Angeles City Councilmembers Mike Bonin, Paul Koretz and Bill Rosendahl (ret). 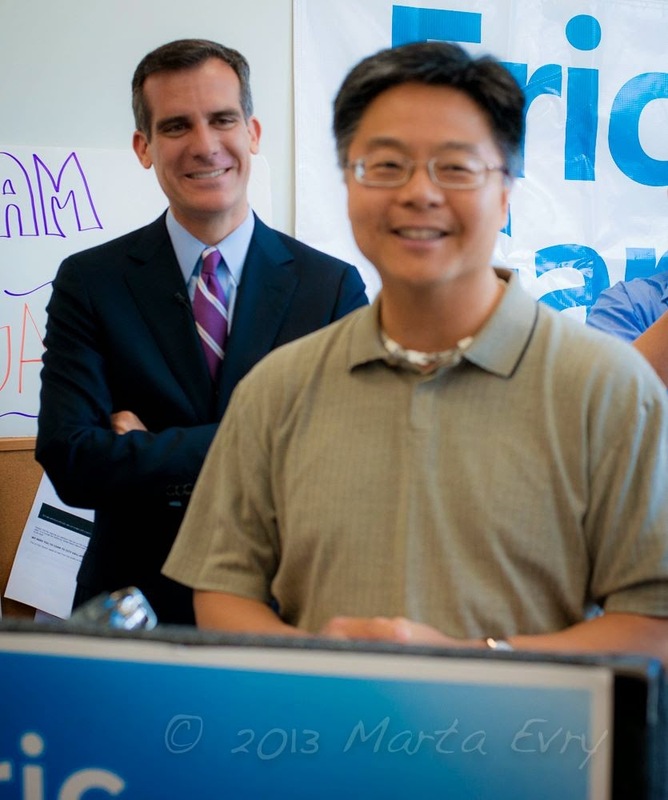 During the hotly contested LA Mayoral race last year, Lieu backed Garcetti over Greuel in both the primary and general elections. Get Your Venice Neighborhood Council Election Voter Guide Right Here! Folks, it's that time of year again. Spring has sprung and election season is just around the corner. First up is our very own Venice Neighborhood Council elections, taking place next Sunday, May 18th! 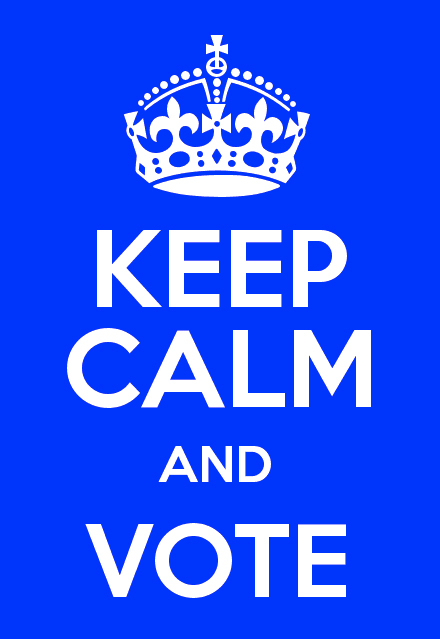 Venice For Change is happy to give you the 411 on when, where and even how to vote! The entire 21-member board is up for reelection this year, so make sure you get to the polls to make your voice heard. If you are at least 16 years-old, and live, work or own property in Venice, you can vote in this election. Just show up with some form of ID (such as a driver's license or utility bill with your name and address on it) that establishes your stakeholdership, and you are good to go. So now a word about these recommendations. Recommendations are based on one very important principle - does the candidate believe neighborhood councils should exist to help residents and stakeholders understand issues that affect their communities and that they should act in a way that reflects the values and wishes of the communities they serve, and will that candidate be a good choice to help carry out that mission. *A special note about the candidates running for Vice President and LUPC Chair. These two races are of particular importance because of who our preferred candidates are competing with : John Reed for Vice President and Jim Murez for LUPC Chair. Regardless of how you may feel about their stands on development issues in the past (and for the record, Murez and Reed have a mixed voting record as far as I'm concerned), if you believe neighborhood councils should exist to help residents and stakeholders understand issues that affect their communities, it is my opinion that neither Murez nor Reed are very good choices to carry out that mission. It would not be an exaggeration to observe that while serving on the LUPC Board, both demonstrated vocal impatience, even contempt, in dealing with the community, especially if community members weren't in agreement with their views. Murez's and Reed's attitude had a very real affect on how LUPC operated. More often than not that meant the committee was yet another confusing, frustrating hoop residents had jump through to find out what was happening in their own back yards. It didn't have to be that way, and it doesn't have to be that way now. That's why we've recommended Marc Saltzberg and Robin Rudisill as the more community-oriented choices for VNC Vice President and LUPC Chair. A quick note here: the VNC bylaws allow voters to vote for only one Community Officer, with the top 13 vote-getters elected to office. So even though we're recommending a number of candidates for this office, keep in mind you can only vote for one. So please research your choices carefully before choosing.